We are the removal company providing disposal services. We can dispose furniture or any other unwanted stuff in your house / office, legally. Please feel free to call us for a quotation, daily from 8am to 10pm. 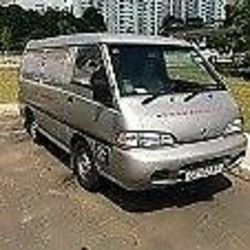 We also provide removal with Man with van (from $40) and other removal related services. van *lorry *removal *delivery *disposal *cartons *storage *trolleys*"